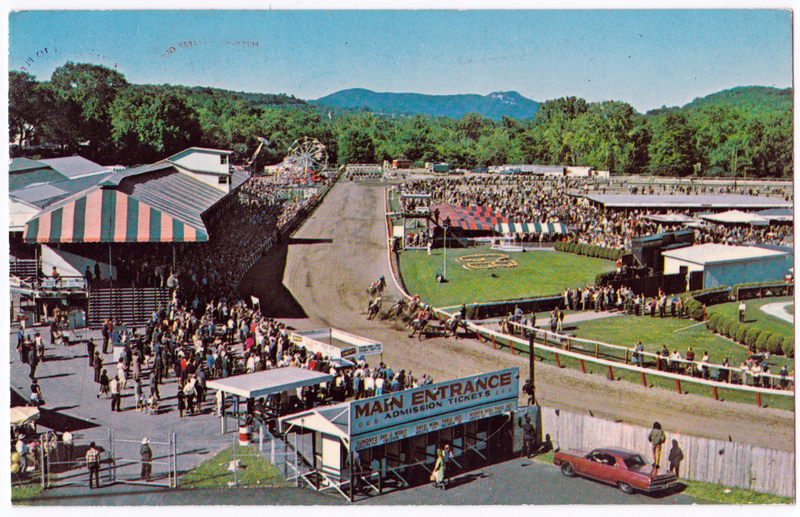 Once a seasonally vibrant site for agriculture, concerts, horse racing, and other dynamic community events, The Great Barrington Fairgrounds site has sat dormant for the majority the past 35 years. In December 2012, the 57-acre property was purchased by Sheffield couple, Bart and Janet Elsbach with the vision to develop it into a resource for the community and by the community. “This is going to be a beautiful and valuable resource for us and future generations, and everyone can be involved in building it right now”, says Bart Elsbach. 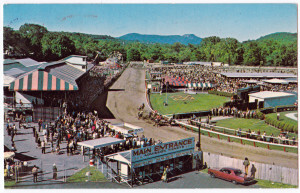 With the support and interest of local individuals, organizations, and businesses, the Great Barrington Fair Ground Redevelopment Project was formed as a non-profit organization. To preserve and restore the environmental health of the Fairgrounds site, and to provide agricultural, educational, recreational, and other beneficial opportunities to the local community and visitors through the preservation and sustainable development of this historic site. GBFG is working to balance long-range planning with immediate projects, which both harness and promote community interest in this asset. The first public event at the Fairgrounds in decades took place in April 2013 with a Community Clean-up and Tree Planting event. Over 200 volunteers spent the day clearing trash and invasive weeds, planting trees, and celebrating this milestone with food, music, and community. This summer, GBFG hosted Community Clean Up Days twice a month. Additional similar on-site events are planned for the fall. Initial improvements on the natural landscape are evident to passers-by, as invasive species have been removed, trees and grounds are groomed, and repair of entrance structures has begun. In the mean time, the Elsbachs are actively pursuing collaborators, permits, funding, and other supports to keep the project moving forward. Conversations and planning with local businesses, farms, organizations, and individuals are underway to strategize non-traditional models for a sustainable and profitable community property that aligns with the needs, values, and goals of the Southern Berkshire community. “In order to build something stable and sustainable, it can’t be fast. It must be a thorough and organic process that involves the community”, says Janet Elsbach.